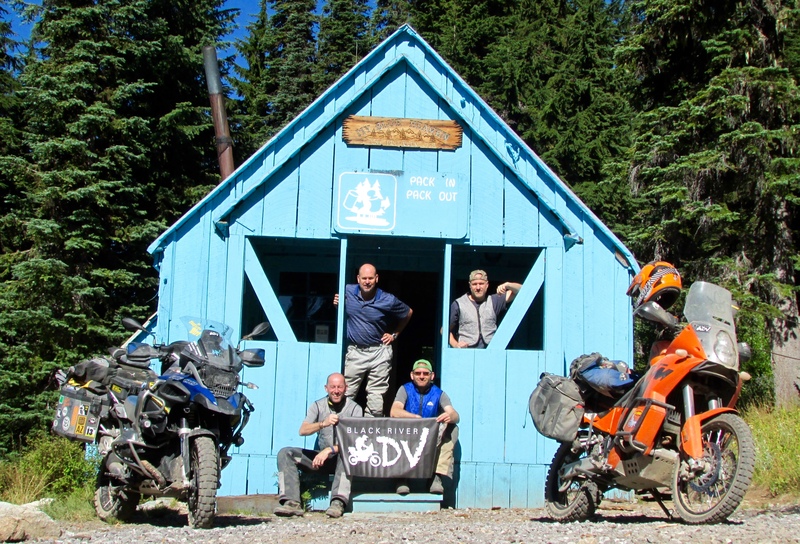 At Black River ADV we are after the experience of discovery through the motorcycle. Ours is a tribe of riders with distinct skill sets who have ridden globally and share their knowledge. We are always looking to connect with independent resources and content experts in order to elevate our experience. Join up with us for a ride or come out to a Rally and see first hand what we are about.